Schools across the country are opening for the third term and it’s chaos, banking halls are packed to capacity as parents and guardians rush to pay school fees for their children. 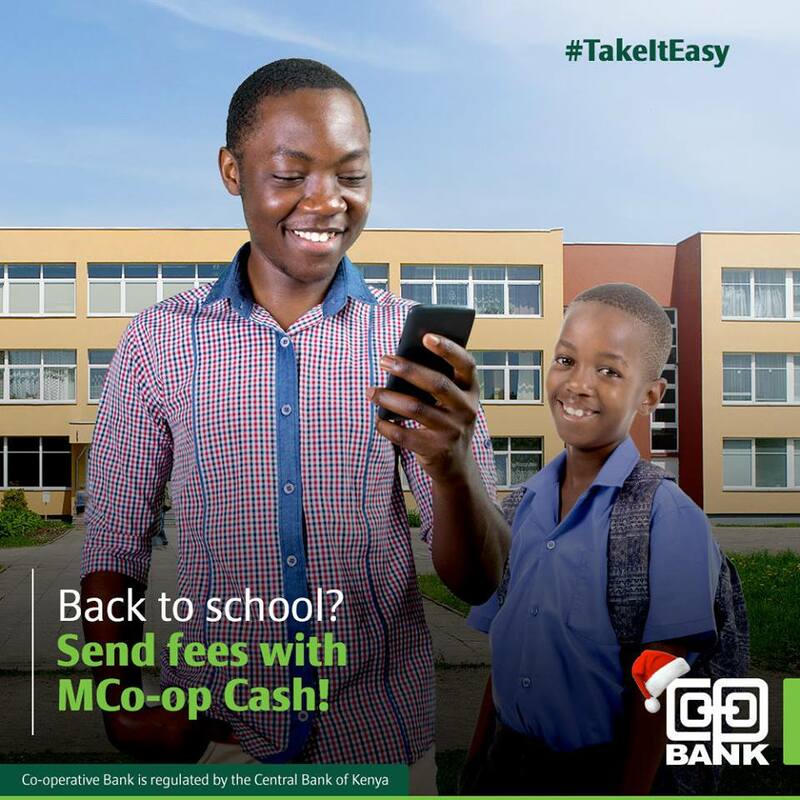 Co-operative bank is offering parents a simple solution to help them save time instead of queuing in banking halls waiting to pay fees. 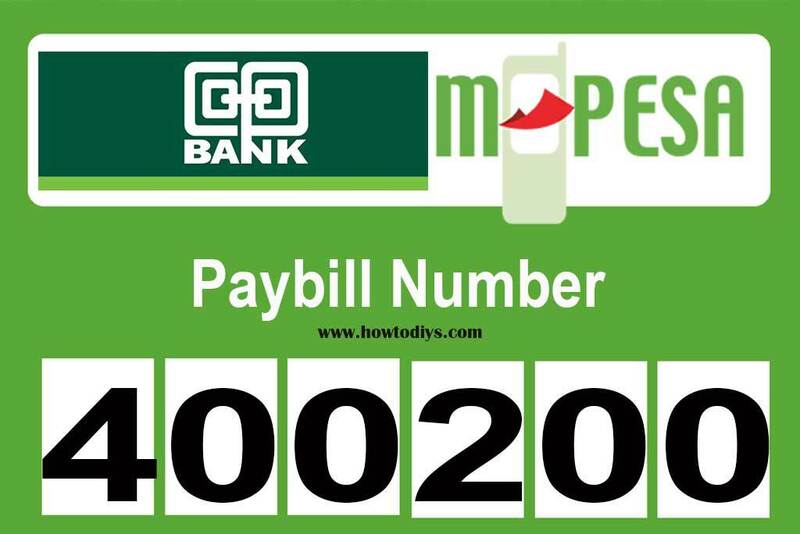 The bank is encouraging parents to pay school fees anytime, anywhere through M-Pesa PayBill 400222, MCo-op Cash App via MCo-op Cash USSD *667#, or at a Co-op Kwa Jirani. 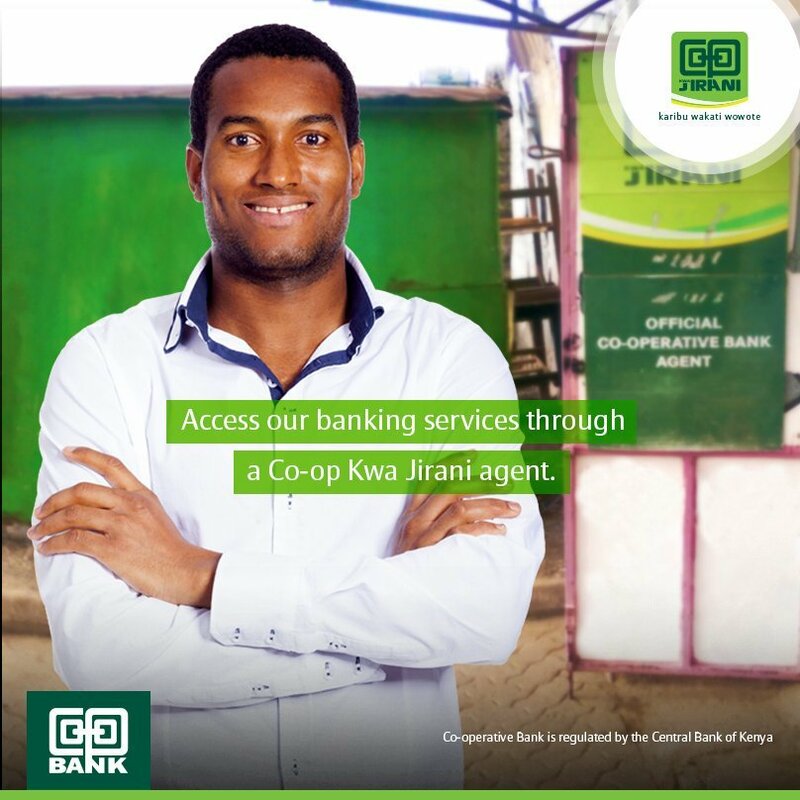 You can also deposit cash in the school’s account at your nearest Co-op Kwa Jirani for FREE! You will get a receipt showing the student’s name, ID Number and the amount paid. 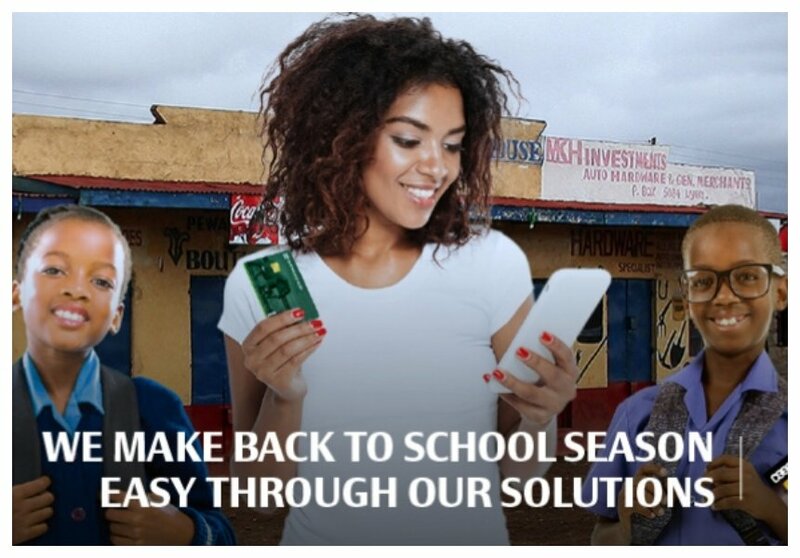 Make payments for back to school shopping with your Co-op Visa Debit or Credit Card at No Extra Cost!